Do you need to get away from the hustle and bustle of the city? Time for a Romantic Getaway, Staff Christmas Party or Relaxing Weekend with friends? Or we can tailor a package to suit your requirements. n the Pioneer’s Pathway. Ideally situated amongst 5-star sporting facilities, adjacent to the Community Club and Dowerin Field Days site, and just a short stroll to the town centre, the accommodation is conveniently located, whether your are travelling for business or pleasure. 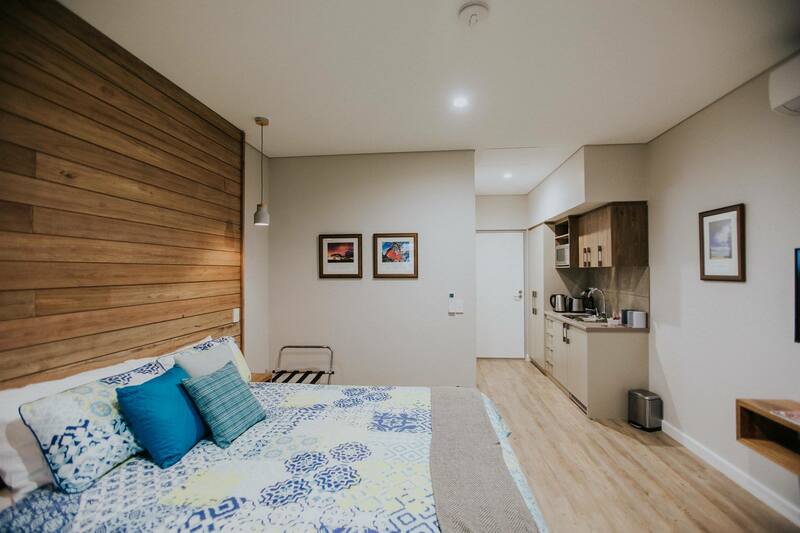 The modern and comfortable studio units offer a range of features including a queen sized bed, generous ensuite bathroom, kitchenette and flat screen TV, while the one-bedroom units include a fold-out sofa bed and kitchen, ideal for additional guests or longer stays. For guest’s convenience and comfort, the park facilities feature a well-equipped camp kitchen, modern ablutions, waste dump and laundry, with powered camp and caravan sites available. Looking for something unique? Ask us about our Glamping Packages! Book your next Wheatbelt Retreat through Windmill Events & Promotions now!